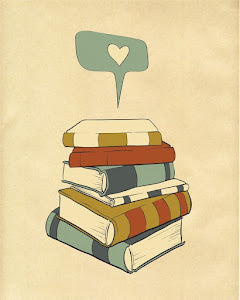 By just a simple sign-up, I am being gifted this book to read. Of course, I plan on writing a review after I've read through it completely. But if you would like to read this, it's not too late to sign up! 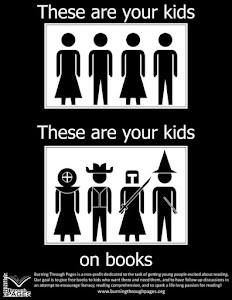 Sign-up to receive the book here. 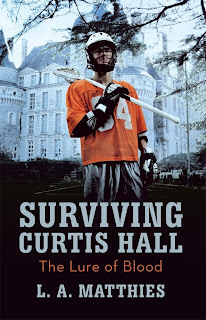 Attempting to avoid the violence and drugs at Hibernia High, sixteen-year-old Tristen McCoy and his friends have transferred on a sports scholarship to the elite Curtis Hall boarding school. 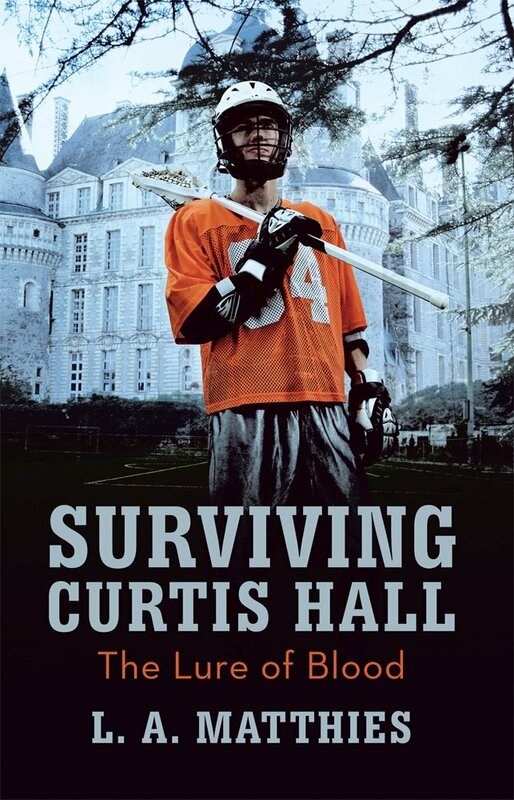 Hometown lacrosse heroes, the boys are tested as they attempt to assimilate into a student body where excelling is the norm. Tristen hones his leadership skills and sense of humor while finding his way in this new environment. He and his friends must rise to the challenge of competing with peers whose skills equal and perhaps surpass their own. Tristen's attention is soon captured by the beautiful and alluring Marcella Venier. Despite their different origins and upbringings, the two are drawn to each other. Marcella, compelled to live a clandestine life with dark secrets and a covert research mission, struggles with her desire to further her own designs and still remain in Tristen's world. Events spiral out of control, and a student is lost in the subterranean tunnels beneath the school's campus! Tristen and his friends stand accused of foul play, and in an effort to make things right, he enlists Marcella's help in organizing a search party. During the perilous rescue attempt, danger threatens to not only sever the bonds of friendship of the group, but take their lives as well. They hope they can survive until graduation. I'm looking forward to getting started on this book. You can either sign up for a chance to get the book for free, or you can go ahead and purchase it now on Amazon. It's currently on $2.51 for a kindle version, so you don't have to be worried about breaking the bank to try a new author.